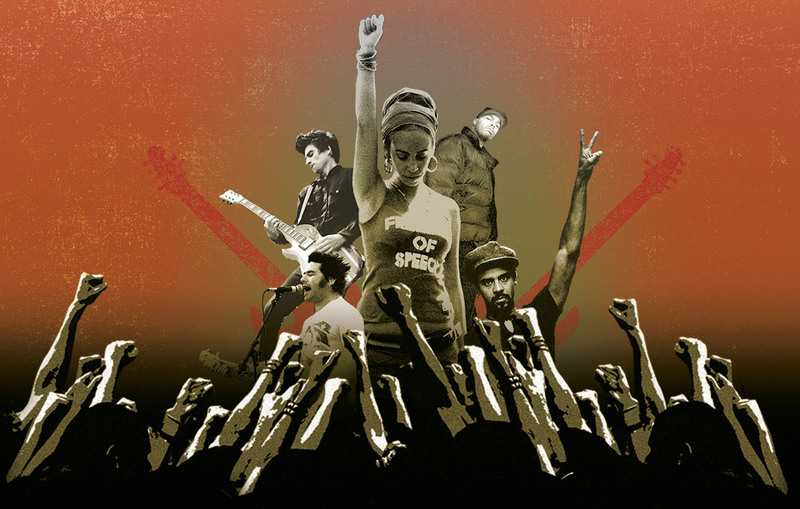 Sounds Like a Revolution is a pro-active and energizing documentary about a new generation of activist musicians who are living proof that music is an important and powerful tool in the ongoing struggle for social change. From the Dixie Chicks to Michael Franti to the punk band Anti-Flag, artists across the musical spectrum recount their motivations and struggles in a post-9/11 environment where dissent was silenced and censorship was commonplace. With themes that explore the role of artists in society, freedom of expression and democratic participation Sounds Like a Revolution presents a unique historical perspective behind the new wave of protest music sweeping America and offers new hope for the future.